San Francisco, CA – September 28, 2009 – With over 15 years of providing quality programs for children and youth in Visitacion Valley, Real Options for City Kids, or ROCK for short, has been selected to run the Visitacion Valley Community Beacon.  Because of overwhelming community feedback, San Francisco’s Department of Children, Youth and Families asked ROCK to take on the challenge of running the city initiative that resides in Visitacion Valley Middle School. “It is a real honor to be recognized by the community for all the hard work we have done in Visitacion Valley and especially in the middle school”, said Curt Yagi, Executive Director of ROCK. “We are excited to now have the capacity to serve many more participants who have been trying to get into our programs.” The San Francisco Beacon Initiative is a city-wide program combining public and private resources and sites are located in several communities throughout San Francisco. Most are housed in a middle school and the prime function is to offer opportunities, services and activities that promote the healthy development of children, youth, families and communities. As ROCK already has a proven model of success that fits well within the Initiative’s overall goals, it is an ideal fit. “We are pleased to have ROCK expand their presence within our school”, said Jim Dierke, Principal, Visitacion Valley Middle School. “With a proven track record, I am confident in their ability to create a top-notch program.” ROCK’s award is for the current school year and their primary focus will be on after school programming for middle school participants as well as Saturday programming for children and youth in the community.